* Florida and New Jersey Residents Only. Muito Simples send your money quickly and keep your safety as number one priority. Sending money to Brazil is easy. You just need a computer connected to the internet to send money to friends and family. Your beneficiary will receive money quickly and safely deposited in their bank account. 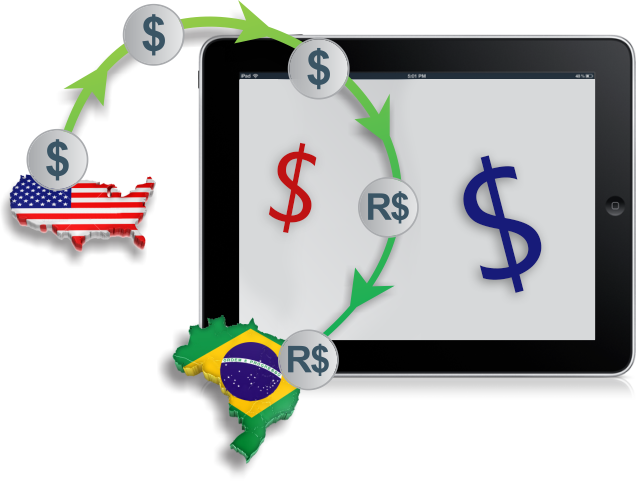 Learn How to Send Money with Muito Simples. Muito Simples is a licensed application for Muito Simples. © 2013 All Rights reserved.